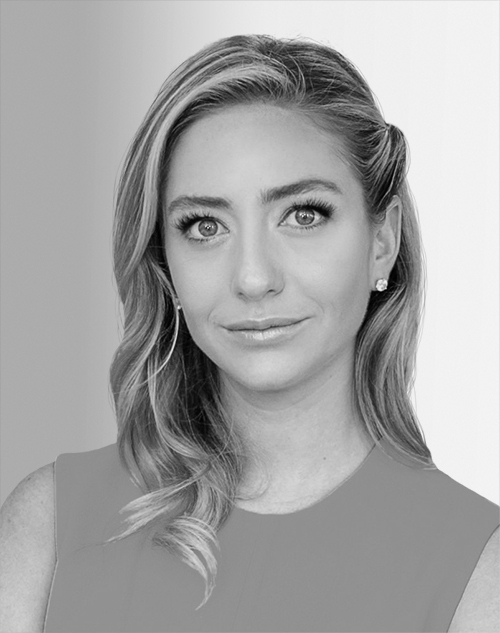 In 2014, Whitney Wolfe Herd launched Bumble, one of the fastest-growing social-networking apps in the world, and the only dating platform where women make the first move. As the company has grown, Wolfe Herd has executed her vision of making Bumble a female-first social network for creating empowered connections. In four years, Bumble has grown to more than 35 million users in 160 countries. Wolfe Herd was recently named to “Time” magazine’s 100 Most Influential People of 2018 and “Forbes” magazine’s 30 Under 30.